Romance, Violence, The Initiation, Revenge, Templars, Assassins and lots more in this Story Trailer. 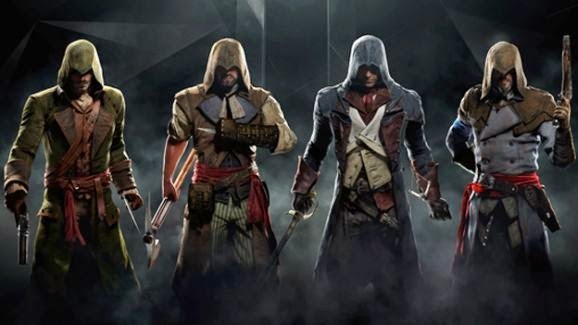 AC Unity is proving to be the biggest Assassin's Creed game made and this trailer sets the tone for me. It's time to Unite, my friends!